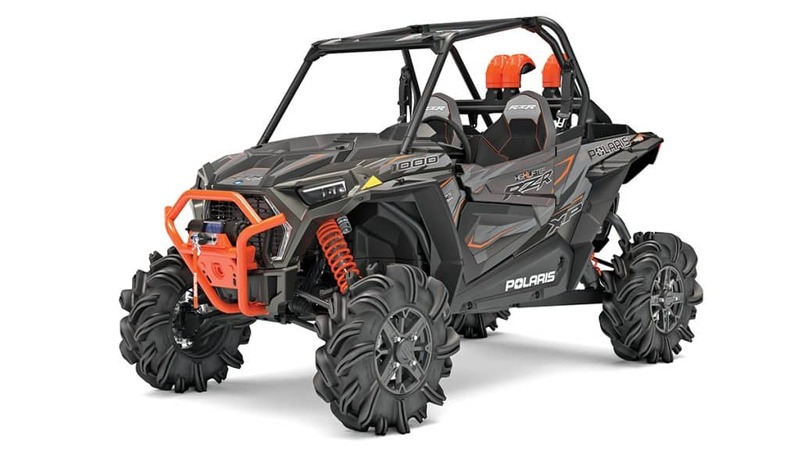 Specially equipped for mudding, the 110-horsepower RZR XP 1000 High Lifter Edition has snorkels, a mud-tuned CVT with lower gearing to turn its 29.5-inch Outlaw 2 mud tires, high-clearance lower A-arms and rear radius rods, and 15 inches of ground clearance. 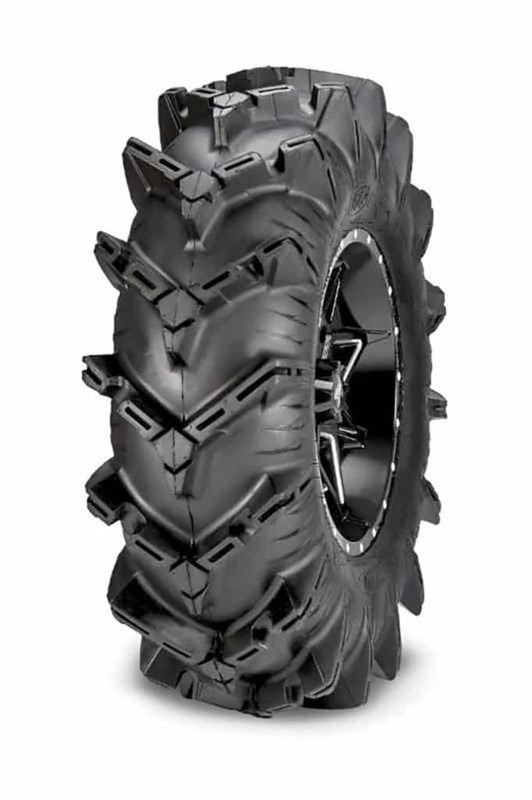 Stiffer shock springs and damping maintain the proper ride height when the mud is sticky. Claimed dry weight 1,530 lb.